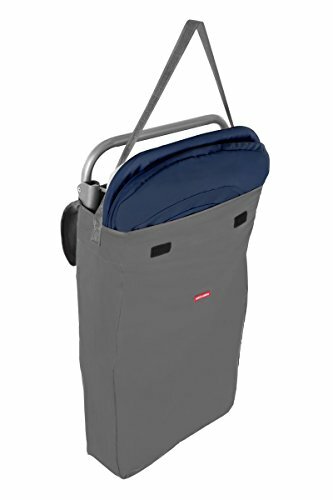 The soothing Maclaren Universal Rocker is comfortable for baby and lightweight for easy portability. Featuring a removable, adjustable toy bar with easy-to-grasp plush toys, the Maclaren Universal Rocker includes adjustable seat positioning, an adjustable hood, a padded five-point safety harness, extra cozy fabric and seat, head hugger and a sturdy base. Plus, the Maclaren Universal Rocker converts from rocker to a stationary infant seat with its supporting stabilizer bars and it has soothing vibrations to calm baby when fussy. The Maclaren Universal Rocker is for newborns and babies weighing up to 20 pounds. If you have any questions about this product by Maclaren, contact us by completing and submitting the form below. If you are looking for a specif part number, please include it with your message.